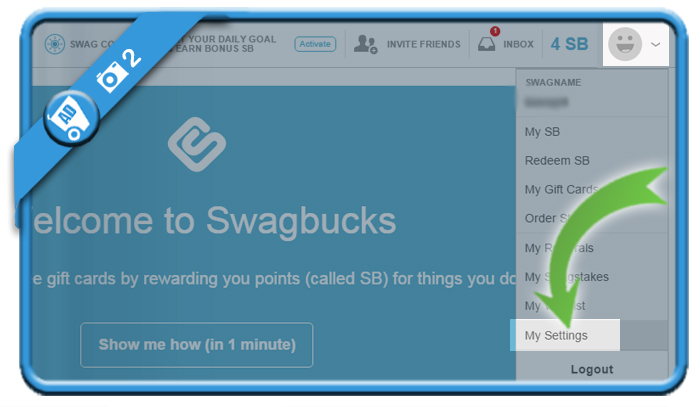 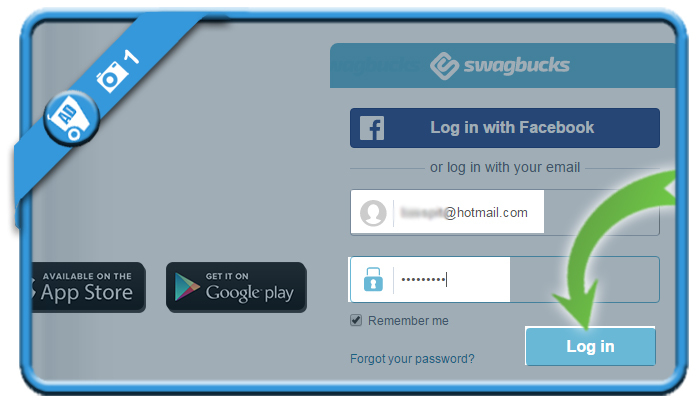 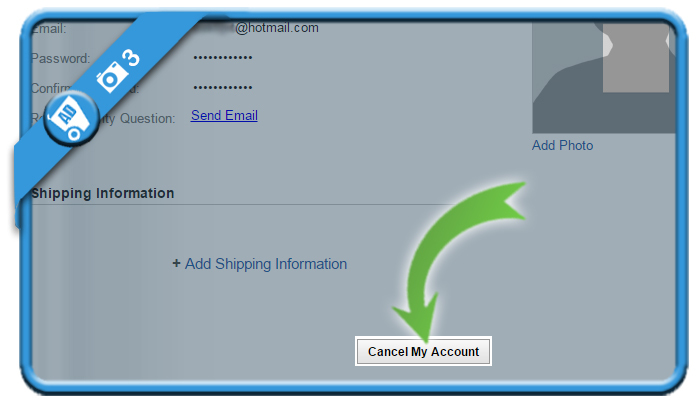 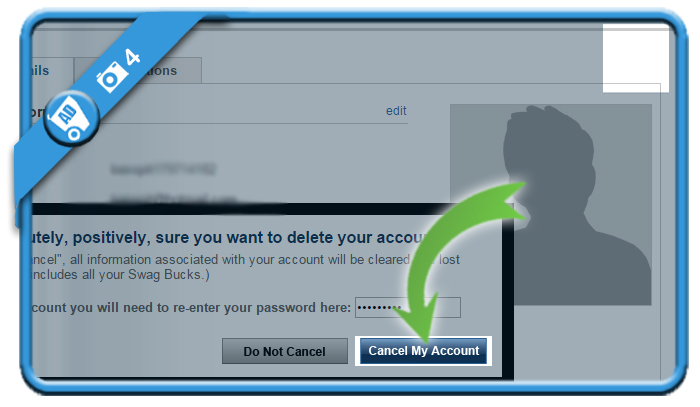 If you want to close a Swagbucks account, you can easily do that in the Settings page of your account. 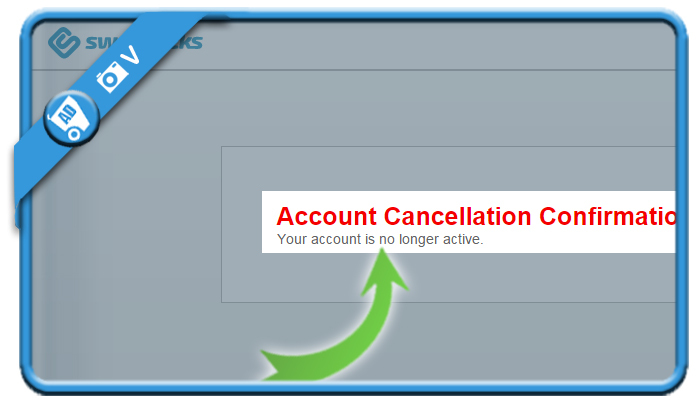 and confirm that you want to close the account. 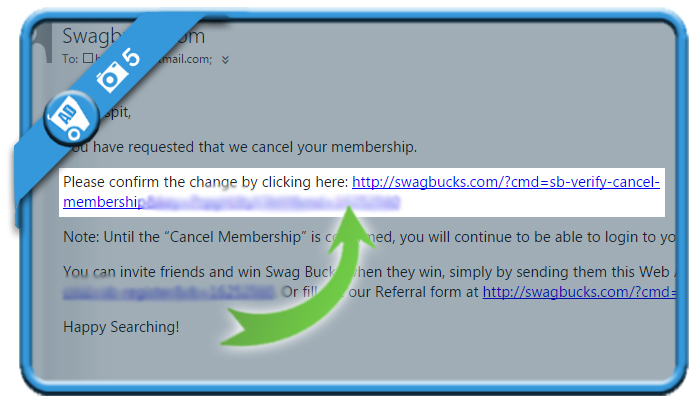 you’ll receive an email from Swagbucks, requesting you to click on the link.